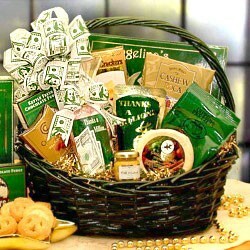 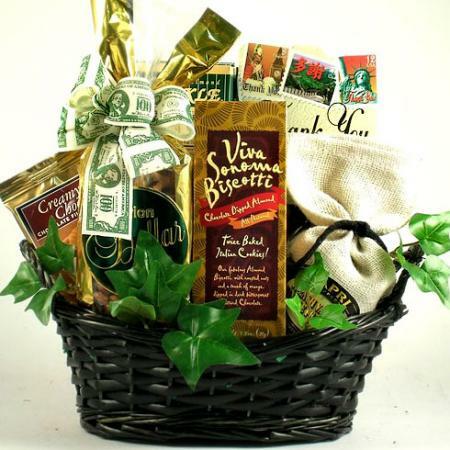 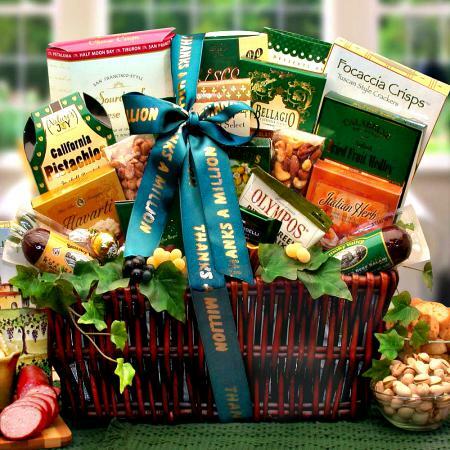 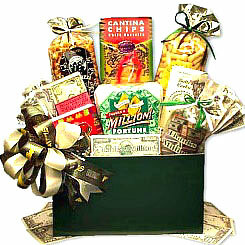 Show your appreciation to your favorite teacher with a gift basket exclusively designed for special teachers. 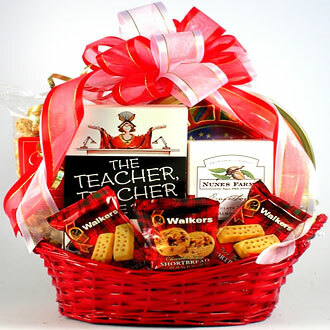 Teacher are special. 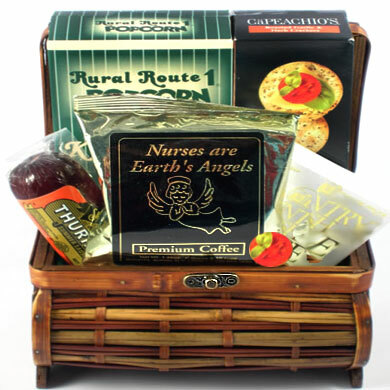 Forget the apples and show your appreciation to your favorite teacher with our beautiful gift basket for that special teacher. 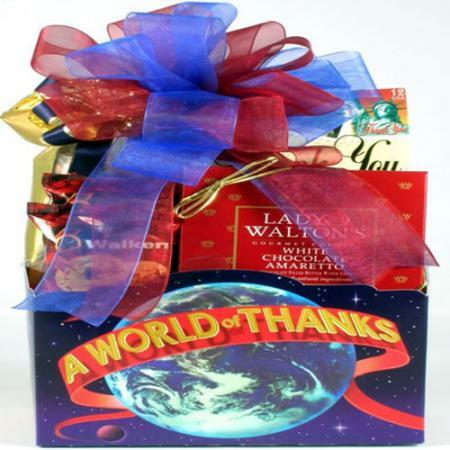 Our unique teacher's gift basket features a hysterically funny joke book titled “The Teacher, Teacher Joke Book” that’s filled with good clean jokes and stories about all the zany stuff that can happen at school. 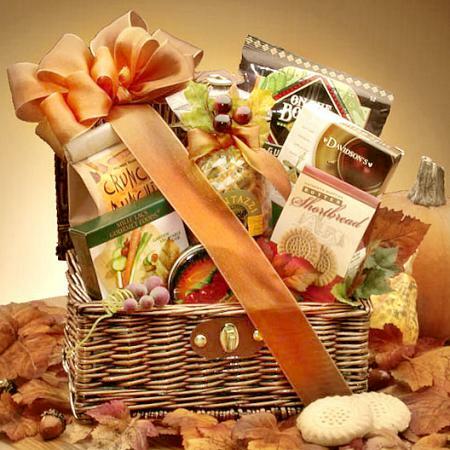 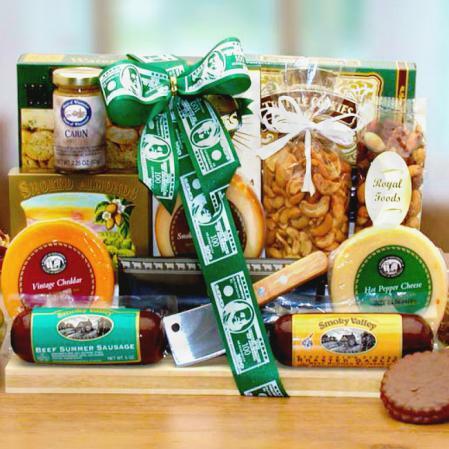 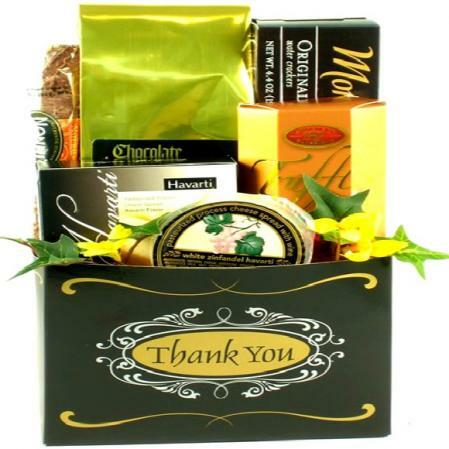 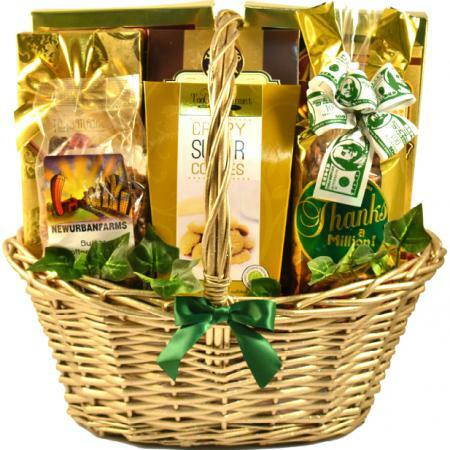 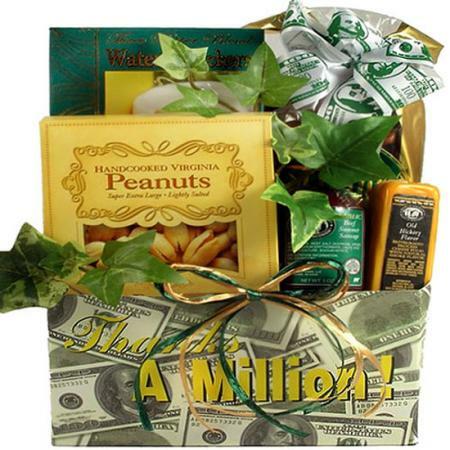 Also included in this bright red gift basket is a collector’s tin filled with one pound of assorted Danish Butter Cookies, gourmet Caramel Corn, Mocha Almonds, Tea Biscuits, assorted Jelly and Shortbread Cookies.